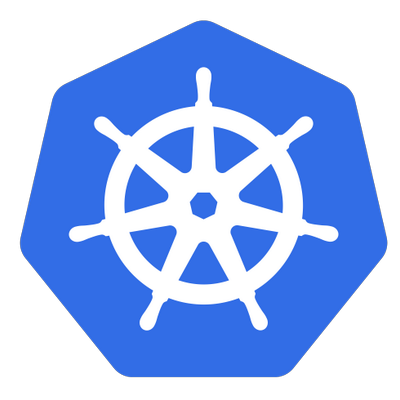 The latest release of the container orchestration solution Kubernetes is now available. Kubernetes 1.13 is the fourth and final release of this year. The release focuses on simplified cluster management and makes CoreDNS the default DNS. “Kubernetes 1.13 has been one of the shortest releases to date at 10 weeks. This release continues to focus on stability and extensibility of Kubernetes with three major features graduating to general availability this cycle in the areas of Storage and Cluster Lifecycle. Notable features graduating in this release include: simplified cluster management with kubeadm, Container Storage Interface (CSI), and CoreDNS as the default DNS,” the release team wrote in a post. According to the team, this is a milestone “in terms of setting support expectations.” The release also comes with a number of internal improvements and new alpha features. Simplified cluster management with the GA of kubeadm. “kubeadm handles the bootstrapping of production clusters on existing hardware and configuring the core Kubernetes components in a best-practice-manner to providing a secure yet easy joining flow for new nodes and supporting easy upgrades,” the team wrote. In addition, the GA release comes with advanced features around pluggability and configurability. Container Storage Interface (CSI) now generally available. CSI was first introduced as an alpha feature in version 1.9 and a beta feature in 1.10, the team explained. “With CSI, the Kubernetes volume layer becomes truly extensible. This provides an opportunity for third party storage providers to write plugins that interoperate with Kubernetes without having to touch the core code. The specification itself has also reached a 1.0 status,” the team wrote. CoreDNS becomes the default DNS server. “CoreDNS is now replacing kube-dns as the default DNS server for Kubernetes. CoreDNS is a general-purpose, authoritative DNS server that provides a backwards-compatible, but extensible, integration with Kubernetes,” the team wrote. Other features include support for third-party device monitoring plugins, Kubelet device plugin registration now stable, topology aware volume scheduling now stable, APIServer DryRun now ins beta, and kubectl diff is now in beta. Christina Cardoza is the News Editor of ITOps Times and SD Times. When she's not writing, you can find her watching Star Wars, playing video games or reading Marvel comics. Follow her on Twitter at @chriscatdoza!